In order to build a network you need to meet other people at events, and for this to happen attendees need to feel empowered to reach out and connect to people they don’t already know. We do this by having specific events that encourage collaboration, but also by giving people explicit permission to meet other people. In the events that I help organize, I try to solve this problem by giving people explicit permission to join new groups of people. In the introduction of the event, I tell attendees their job is to meet people and make friends. They are supposed to join groups, battle past that awkward silence that occurs when they do, and have a great time with new people. This solves one side of the equation, making a person feel empowered, and like they are doing the right thing by talking to new folks. 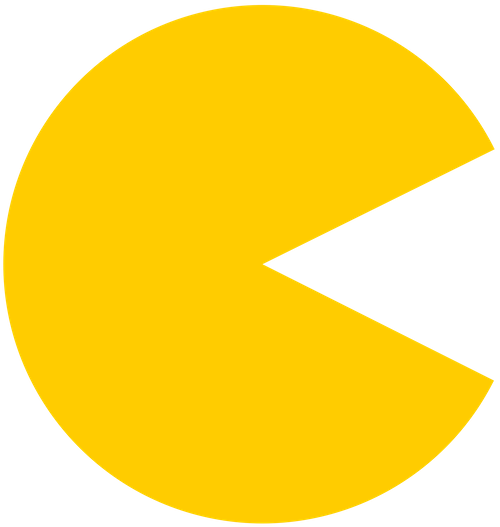 There is a second part of this equation, which is the group of people a person joins, and that’s where the Pac-Man Rule comes in. My follow up post on Pac-Man++ Rule. If you choose to accept it, is to try and build the largest Pac-Man in the room. Invite new people into your groups, make new friends, and build a community full of people who feel included. We all benefit.